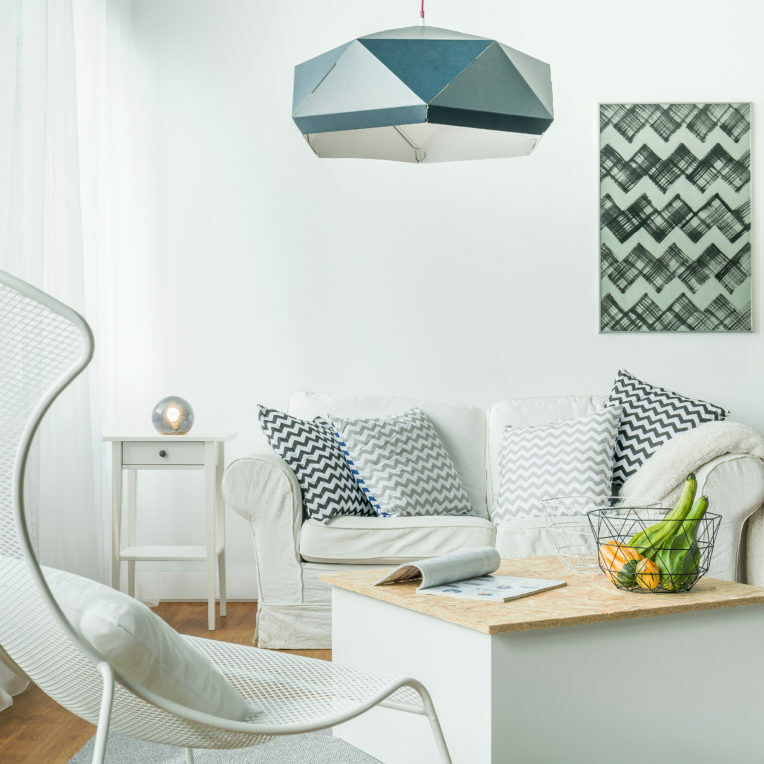 Laura Lochhead launched Pocketspace Interiors four years ago, and now is the industry leader in small space design for homes, hotels, civic spaces and workplaces. On her travels to New York, London, Paris and Sydney she found herself in awe of the way people thought and accepted living in a clever compact way. She was inspired to bring that style of living to Auckland and has found a great niche in that discipline. 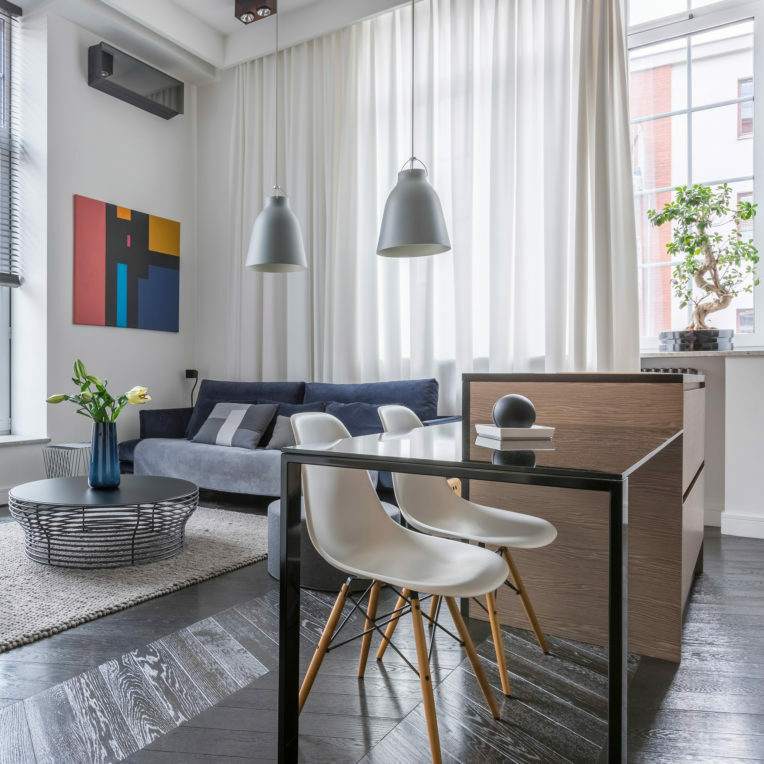 Less is More: A key thing about small space design is accepting that perhaps you can gain more by living with less. Go through your home and pick the key pieces that you can’t live without, and then add more from that basis. For example, do you need that magazine shelf rack? Or could you have a coffee table that is more than just a table? Storage Matters: Have clear expectations with what you want to achieve out of your storage. 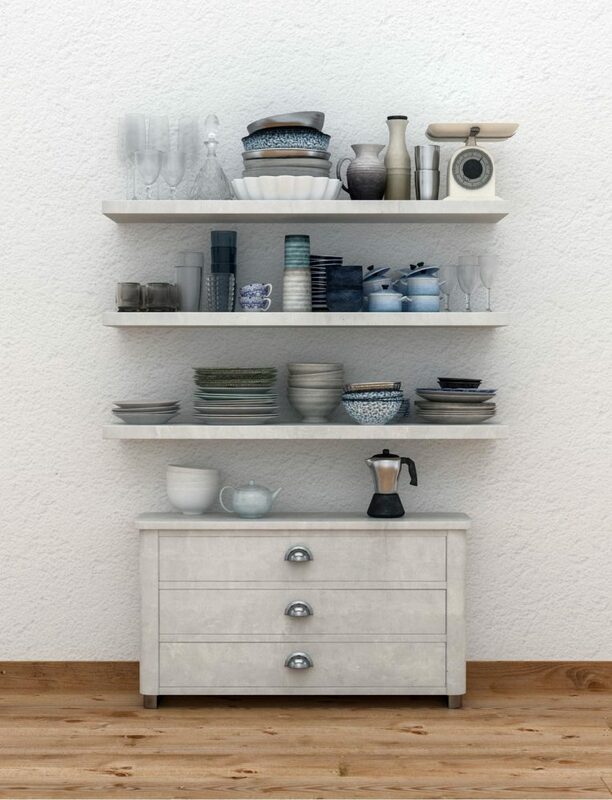 Instead of thinking about adding a cupboard here and there, what is going to be stored in there, how can clever systems give you more out of your space? Bathroom Challenge: Bathrooms are the number one problem child for small space. I think the biggest thing is deciding whether or not you need a bath or more storage. 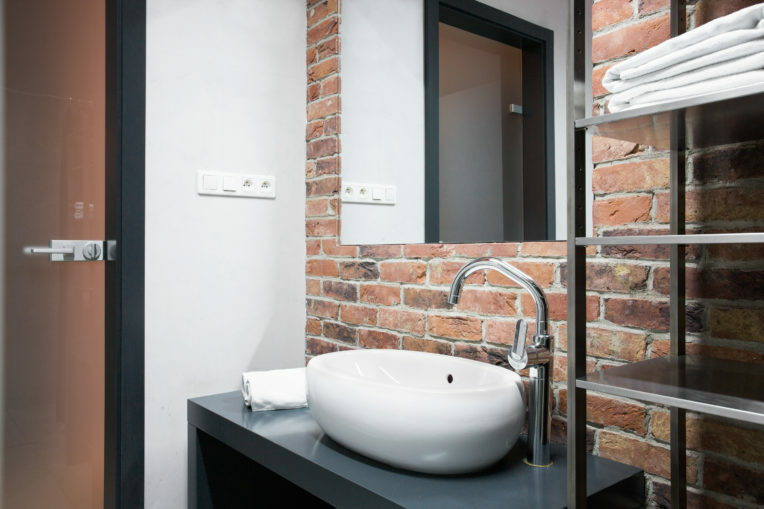 You can make a bathroom look bigger by decluttering and using large format tile designs. And you can achieve a lot more storage by making a mirror cabinet go right up to the ceiling. Colour Dynamics: Colour and materiality is your friend with compact spaces. Darker colours create visual weight, so try and limit these ‘anchor’ points. Smaller spaces suit lighter brighter colours, dynamic lines and layers of texture, pattern and colour to create warmth and interest. Select Furniture: Time again, people downsizing their lives bring their existing furniture with them. We understand that some of it sentimental but 70% of the time it is the wrong piece for that space. Think about dining table size, couches that can be </span>dual<span style=”font-size: 16px;”> function, coffee tables that help with circulation in a tight space rather than hinder it. More than ever, the layout is important to get right in a small space and it is crucial to get it right from the beginning. Pocketspace can be found at the seminar area daily at 10.30am. If you’re thinking of renovating or building this year, then visit the Auckland Home Show, 5 – 9 September 2018 at ASB Showgrounds, Greenlane, to get free expert advice from more than 500 leading industry experts and suppliers. See www.aucklandhomeshow.co.nz for more info and to secure your tickets now!